The Institute for Creation Research actively participates in conferences, seminars, and other events around the world, communicating the evidences of science that demonstrate the accuracy and authority of Scripture. True to our mission to train men, women, and children with the message of creation, ICR speaks to Christian school teachers, homeschool groups, pastors and church leaders, and university students. ICR also offers creation seminars and events at local churches and organizations. ICR speakers are invited to speak at many national and regional education conventions on the topics of creation science and apologetics. Many of our resources are available for conference attendees. 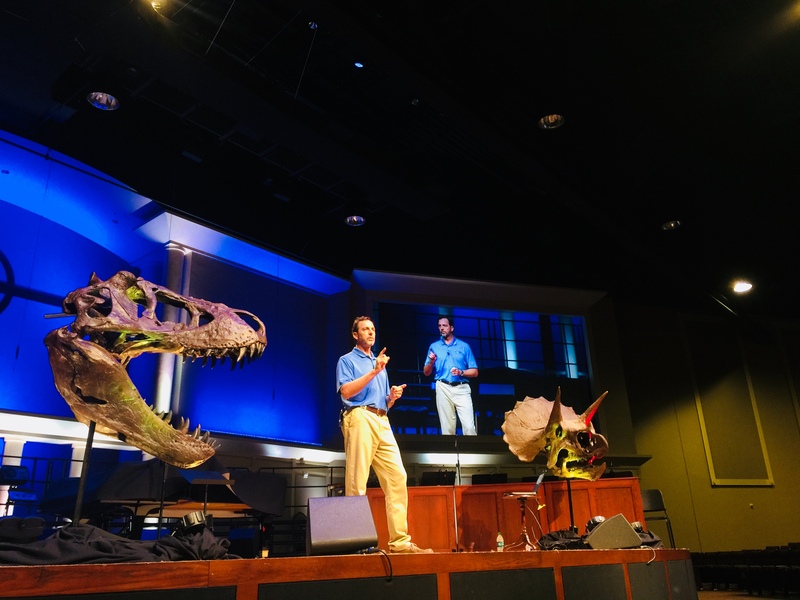 They have taught in a diverse array of environments, from keynote addresses at national conferences to educational seminars at Christian schools to worship services at local churches. Many of our speakers are also authors of books and articles related to creation science and apologetics. Click here for information on all our speakers. For questions about upcoming events or to find out more information about hosting an event, email the Events Department at events@icr.org, or call 800.337.0375.